18031-010	| Write the first review! The Castelli Premio W bibshort black women is made for your longest ride, where you’re demanding something extra from your legs, from your mind, and from your equipment. Most Castelli products are made for racing and tend towards minimalism. This short goes the other way giving a bit more compression in the legs, an extra compression band around the lower back, and comes up a bit higher in front to hold everything in. The innovative leg ending avoids any sort of elastic whatsoever and instead uses vertical bands that grip the leg with out limiting stretch. And the bib straps are completely seamless and just disappear when you put them on. And finally there’s the Progetto X2 Air seat pad that straddles the line between giving plenty of support and padding while being soft enough that you almost don’t feel it. 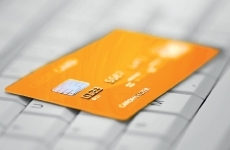 Your discount €30,-	(21% VAT included)	New! 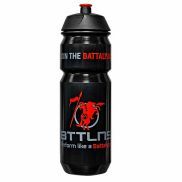 On stock! 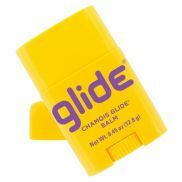 Sports cream (accessories): BodyGlide anti chafing stick chamois 42g ( €12,95)	i Keeps you on the bike longer by protecting your assets from the friction that causes saddle sores with a dry, invisible, non-greasy barrier that doesn't require frequent reapplication. With Allantoin - a natural, moisturizing plant extract. 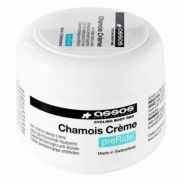 Assos Chamois Creme ( €14,95)	i This creme is essential for longer rides cause it is formulated to reduce friction, inflammation and discomfort. Applied to the skin, it gives a soothing, cooling effect and applied to the short it helps maintain suppleness, elasticity and freshness (140ml tub). 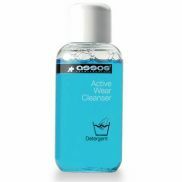 Assos Active Wear Cleanser 300 ml ( €14,95)	i When laundering clothing, we recommend traditional hand washing or gentle machine washing, using ASSOS Active Wear Cleanser Size - 300ml. Assos Active Wear Cleanser is delicate on elastic fibers, pH neutral, neutralizes odors, enhances textile breathability and maintains sharp color sublimation. 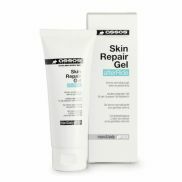 Assos Skin Repair Gel ( €19,95)	i Assos Skin Repair Gel for relieves discomfort and accelerates the healing of skin damage caused by friction against the saddle (tube 75ml). The Formula is based on natural ingredients with no colourants, perfume or preservatives. Suitable for men and women, all skin types. Assos Active Wear Cleanser 1 Liter ( €29,95)	i When laundering clothing, we recommend traditional hand washing or gentle machine washing, using ASSOS Active Wear Cleanser Size - 1 Liter. Assos Active Wear Cleanser is delicate on elastic fibers, pH neutral, neutralizes odors, enhances textile breathability and maintains sharp color sublimation. Tip: keep in mind that the Castelli clothing fits smaller than normal. Assos T.milleshorts S7 bibshort black men: furthering the question of “What are my ASSOS shorts?” Assos listened to your feedback and developed the T.milleShorts S7 as our entry-level comfortFit shorts. As the latest evolution of the ASSOS T.neoPro S7 shorts, the all-new mille shorts, with a wider cut waist, are perfect for those looking for increased comfort at a great price. With the S7 generation of the industry-leading technology at its core, these shorts bring you the ultimate in comfort at a great price. As with all Assos' shorts, they are designed to be worn next to the skin. Team these shorts with one of our skinFoil baselayers as well as an jersey to complete your outfit. 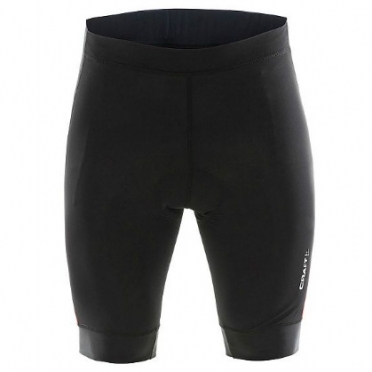 This is the Castelli Premio bibshort black men is made by Castelli for your longest ride. That ride where you're demanding something extra from your legs, from your mind, and from your equipment. 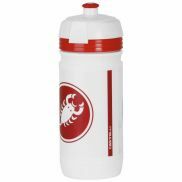 Castelli has all done those rides when you use every last bit of energy, draw on all those training rides, and appreciate that extra bit of support and protection. Most Castelli products are made for racing and tend towards minimalism. This short goes the other way giving a bit more compression in the legs, an extra compression band around the lower back, and comes up a bit higher in front to hold everything in. Tip: keep in mind that the Castelli clothing fits smaller than normal. This Castelli Omloop thermal bibshort black/red men is made of a thermoflex material to give a perfect combination between a perfect warmth, stretch and breathability. So the leg pieces by this short are longer than normal and fitting close to the knee. The bibshort features also the best chamois of Castelli, the well-known Progretto X2 air chamois, this chamois is special made for the long-distance rides. This Omloop bibshort feels warmer than a normal thermal short but without the restriction of a 3/4 knicker. Castelli developed a soft raw-cut edge so it's not going to cut into the back of your knee. Tip: keep in mind that the Castelli clothing fits smaller than normal. 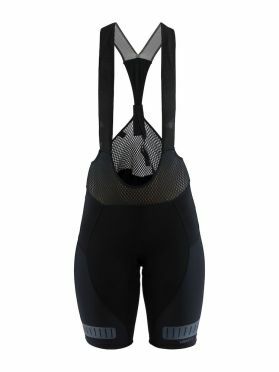 The Craft Hale glow bib shorts black women are highly functional bike shorts with 360 degrees reflective print designed for dedicated riders who saddle up several times per week. The bib shorts are made of Lycra Sport Energy body-control fabric with 4-way elasticity that reduces muscle vibration and focuses power for optimal comfort and control. In addition, Mesh Superlight bib construction provides excellent cooling and comfort while silicone print at leg endings keep the bib shorts in place. The Glow bib shorts features the Infinity C1 Pad for supreme comfort and optimal performance. The Castelli Free aero race bibshort black/white men has been Castelli's No. 1 selling short for the past few years. If they’re going to replace Castelli's best short, the update had better be exceptional. Every single detail in the new Free Aero Race has been improved, at first look the lines are classic Free, but in fact only the mesh fabric in the bib straps carries over from last year. Every other component and detail has been redesigned, obsessed over and tested until Castelli is satisfied. The key updates are in the seat pad, the bib strap construction, the waistband construction, all-new fabrics, and pattern work that went through so many iterations they’ve lost count. Tip: keep in mind that the Castelli clothing fits smaller than normal. Craft bike shorts for men from the Motion collection. These Craft Motion cycling shorts men are made for great performance. The flat lock seams prevents skin irritation and elastic ends at the legs prevent the pants from crawling up. 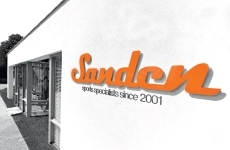 The soft seat is specially designed for bike rides of any distance. Craft Motion Shorts, a perfect choice for cycling, mountain biking or spinning in every circumstance.